It's pretty difficult to exist in 2019 without having at least one mate who's started their own frankly awful podcast. None of your friends in the subpar podding scene? Well, that mate might just be you. We're sorry. But, c'mon, you didn't actually think anyone was listening to your daily deep dive into Diners, Drive-Ins, and Dives, did you? Despite how much of a train-wreck your particular podcast may be, we're actually big fans of podcasts here at Foodism. 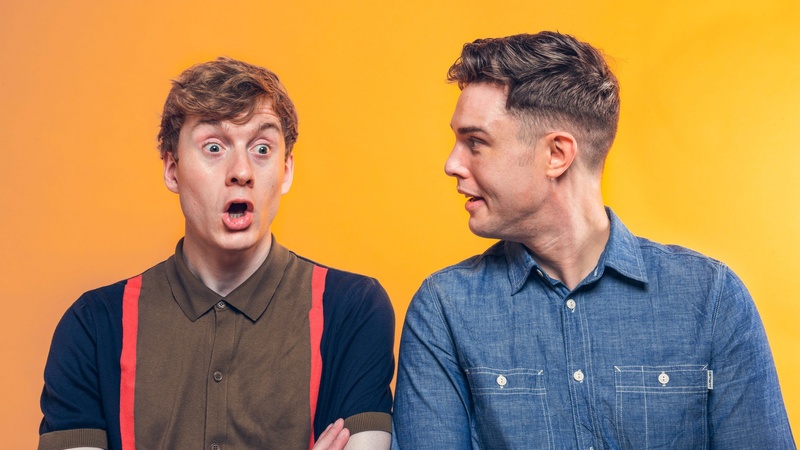 They've helped us turn our morning commutes into a time where we can be entertained and achieve a genuine sense of enlightenment while staring aimlessly at the obsidian map of the Northern Line. We're also, unsurprisingly, big fans of food. Which makes food podcasts something of a manna sent from heaven. Allowing us to ram chat about food into our ears during those rare moments where we're not shovelling it into our bellies. You might call that obsessive. We like to think of it as dedication. 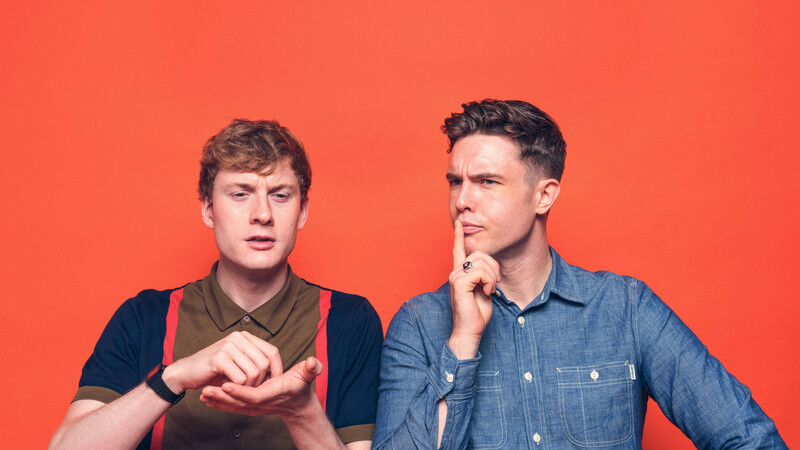 The Kitchen is on Fire (aka Ticky Off) is a podcast hosted by lads-who-lunch James Ramsden and Sam Herlihy. As owners of Hackney's Pidgin and former owners of the now-deceased Magpie (RIP), the two offer a refreshing and honest perspective on the London dining scene alongside a fair old whack of nonsense. Expect interesting interviews with food media folks and chefs, the occasional insight into what's happening behind-the-scenes in the restaurant industry, and frankly obscene amounts of ghost chat. Gastropod is a podcast for the gastronomically inquisitive. 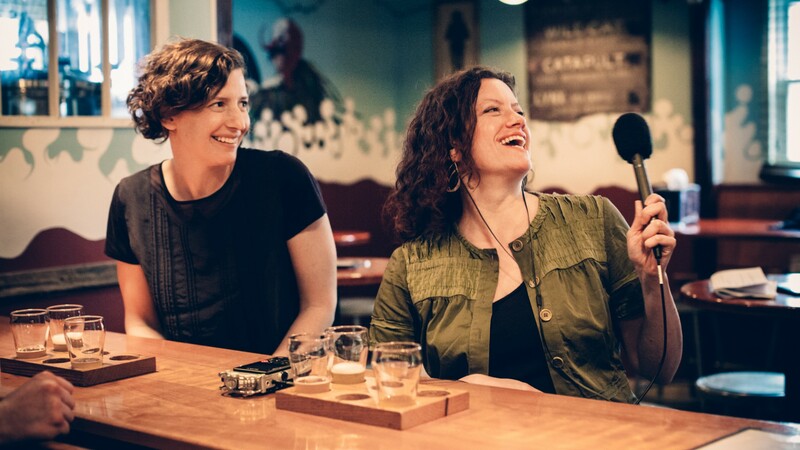 Gastropod is a podcast for the gastronomically inquisitive that looks at food through the lens of science and history. Every episode will have you leaving with at least one fascinating tidbit of information to whip out at your next dinner party. Hosts Cynthia Graber and Nicola Twilley are informed, interesting, and a delight to have all up in your ear holes. Topics range from the 'Bagelization of America' to our planet's ongoing love affair with olive oil. Jessie Ware and her mum are the wonderful hosts of this podcast about food, family, and the joys of eating at the dinner table. Each episode involves guests from the worlds of music, culture and politics dropping in for a bit of food and a natter. Ware is just as capable of podding as pop-starring as her lovely mother Lennie cooks each guest a meal while still finding the time to serve up some particularly cutting remarks. Table Manners is perhaps the only podcast ballsy enough to serve food to Jay Rayner. Dan Pashman's The Sporkful is a podcast with a pedigree. 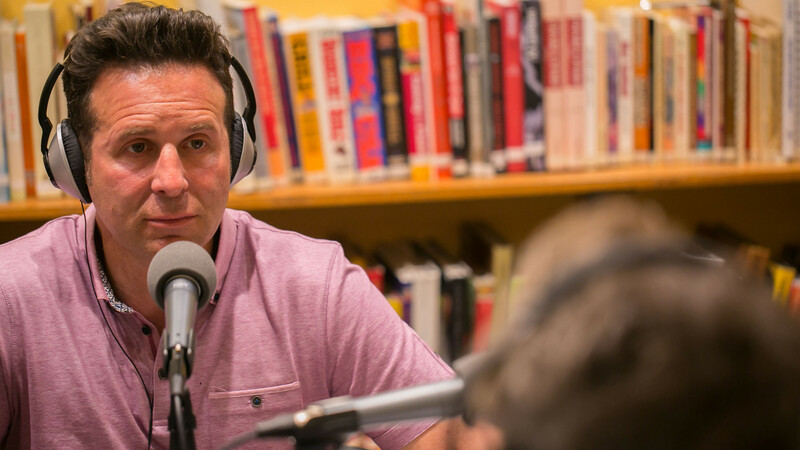 Dan Pashman's The Sporkful is a podcast with a pedigree. With every episode exploring a different topic of conversation associated with the foods we know and love (and others which we don't know but should love), The Sporkful has rightfully won the title of Best Food Podcast at the James Beard Awards, the Webby Awards, and the Saveur Awards. The podcast's ethos is about using food to learn more about people, never shying away from rarely talked about issues like race, culture and body image. It's not for foodies, it's for eaters. And it's fantastic. This weekly podcast sets out to investigate every aspect of the food we eat. Each episode is dedicated to a specific topic (be that the rise of CBD or how Instagram changes the food world) and does a ruddy good job at breaking it down within an efficient time span. If you want to learn more about not only where food comes from, but also what it means to the people who create and consume it, then this is the podcast for you. 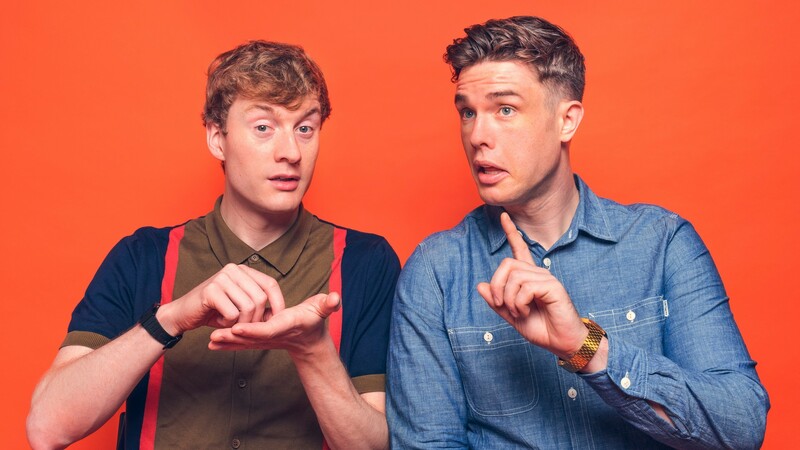 The Off Menu podcast with James Acaster and Ed Gamble combines comedy with culinary delights. Most of the time. 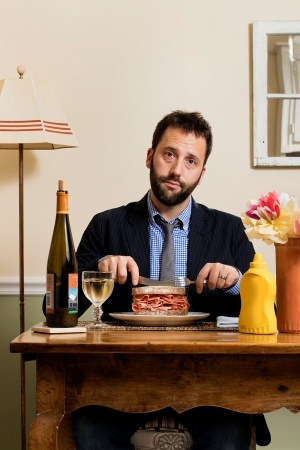 What happens when two comedians who both love food start a podcast dedicated entirely to its consumption? 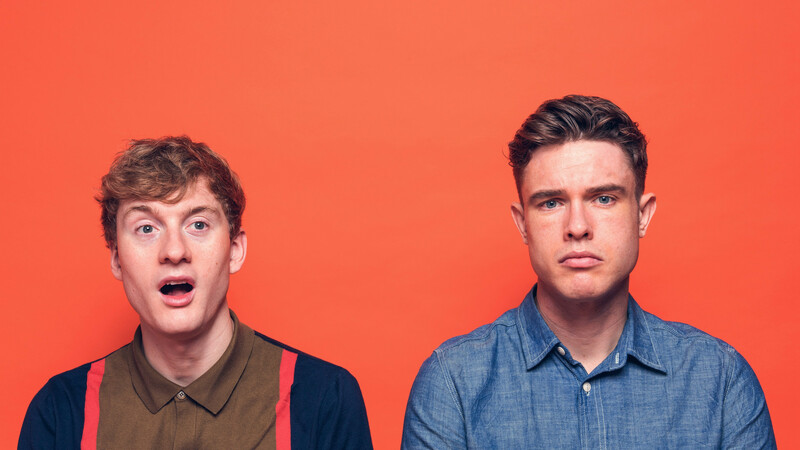 You get Off Menu with James Acaster and Ed Gamble, that's what. Each episode a special guest is invited into the duo's magical restaurant to choose their dream starter, main course, side dish, dessert and drink. Oh, and James Acaster is a genie. Give it a listen if you want to know the answer that the likes of Krishnan Guru Murthy and Tom Kerridge have to the age-old question of: "POPPADOMS OR BREAD?" You're on a food website, so we're going to go ahead and assume that you know who Jay Rayner is and that you know what Jay Rayner is all about. This new podcast sees the Observer's acid tongued restaurant critic take out a celebrity to a restaurant of his choosing. What follows is an intriguing conversation between Rayner and his guest about food, feelings and all that food can make us feel. Where else could you listen to Stanley Tucci talk shop over a perfect pasta lunch at Locanda Locatelli? 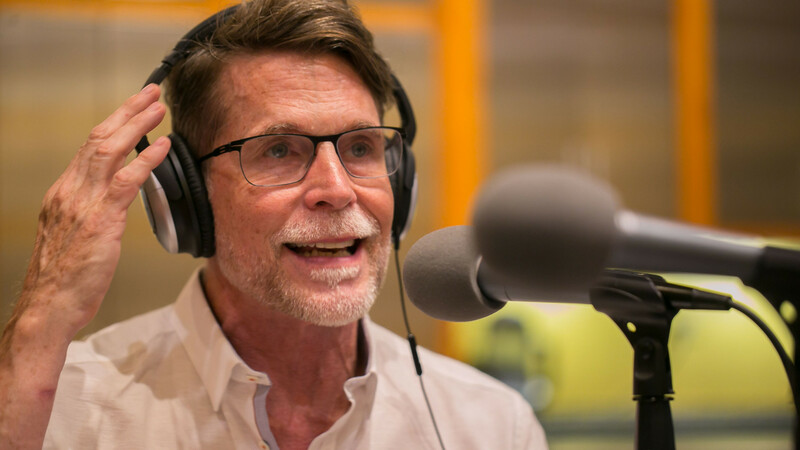 The Feed Podcast is a collaboration between Chicago chef/restaurateur Rick Bayless and 13-time James Beard Award-winning food journalist Steve Dolinsky. 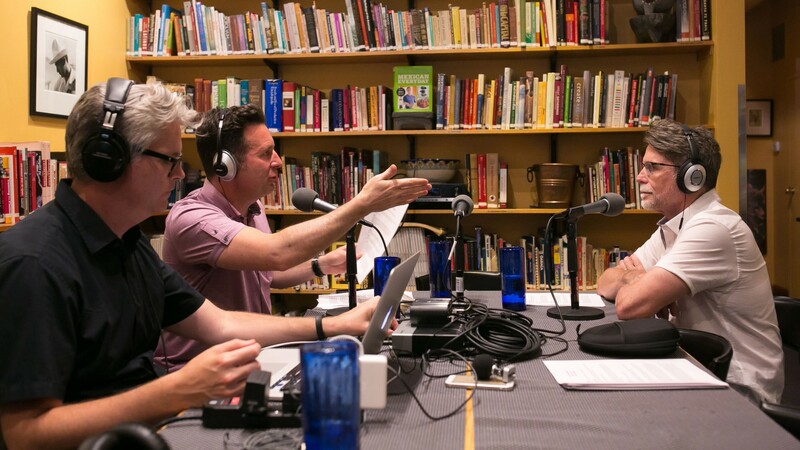 The Feed Podcast is a collaboration between Chicago chef/restaurateur Rick Bayless and 13-time James Beard Award-winning food journalist Steve Dolinsky. It's like if Batman and Superman teamed up to do a podcast where they chat about dark beers and Filipino food. Each episode tackles a different interesting subject, though it's the occasional ingredient challenges with guest chefs in Bayless' test kitchen which add a sense of immediacy and action missing from most podcasts. The Splendid Table, hosted by award-winning food writer Francis Lam, is a podcast that has celebrated the intersection of food and life for more than two decades. The Splendid Table, hosted by award-winning food writer Francis Lam, is a podcast that has celebrated the intersection of food and life for more than two decades. Expect a modern, multicultural snapshot of the food world with every weekly episode delivery. Different cultures, cuisines and ideas are all explored alongside the smaller personal stories that come out of the world of food. 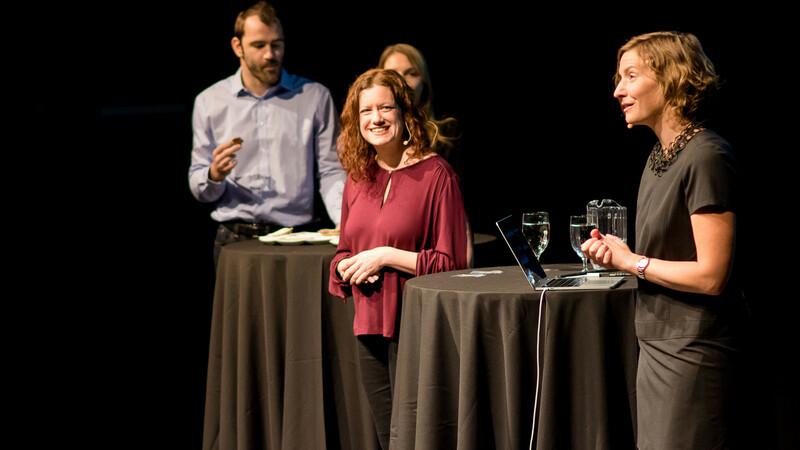 It's the podcast equivalent of eating a healthy meal – nourishing, delicious and genuinely good for you. Desert Island Dishes is hosted by chef and food writer Margie Nomura. Hosted by chef and food writer Margie Nomura, the concept of Desert Island Dishes is one that you really, really wish you thought of first. It's like Desert Island Discs, but for food. How great is that?! 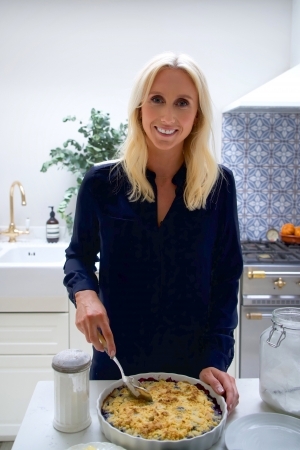 The podcast sees Margie sit down with a wide variety of people (think Jason Atherton AND Joe Wicks) to talk about the five dishes that have most shaped their life. A worthy listen that's guaranteed to have you reminiscing about the emotional impact your mum's spag bol had on your psyche. Straight from BA headquarters at One World Trade Center, New York City, the Bon Appétit Foodcast covers everything you'd ever want to know about food. We're talking everything from chats with the magazine's clever recipe creators on how to make the perfect bolognese to in-depth conversations with some of the world's best chefs. The focus is predominantly American, however, that doesn't stop it being simply fascinating. The BA Foodcast has really got it all. Including the occasional honeyed vocals of the beautiful Brad Leone. 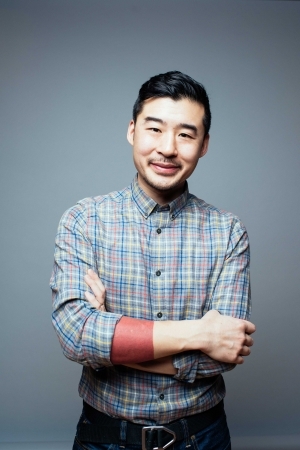 Besides being superstar chef of the Momofuku group of restaurants and creator and host of Netflix's Ugly Delicious, Dave Chang is also an avid student and fan of sports, music, art, film and food. He's a regular all-rounder. 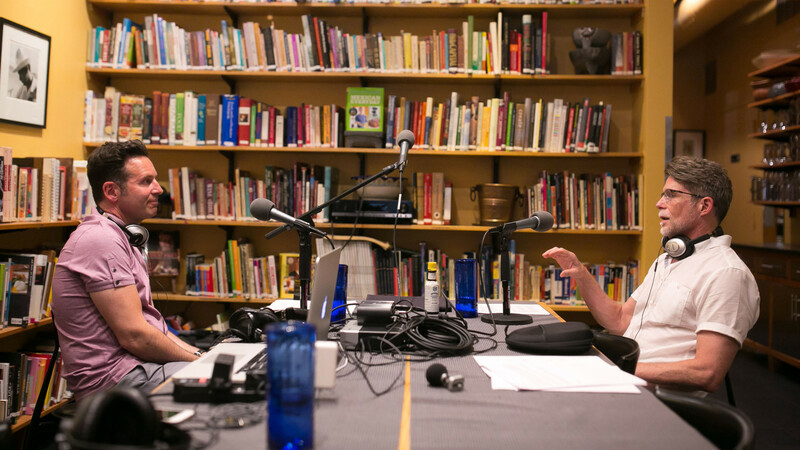 In conversations that cover topics such as cooking as an art and what hip hop can tell us about food, Dave and a rotating cast of guests talk about food in a way that makes you want to get real deep about the politics of eating. Race, class and gender are all important topics to Racist Sandwich. Although Racist Sandwich is currently on hiatus, we're still pretty confident in calling it one of the best quality food podcasts in the audiosphere. 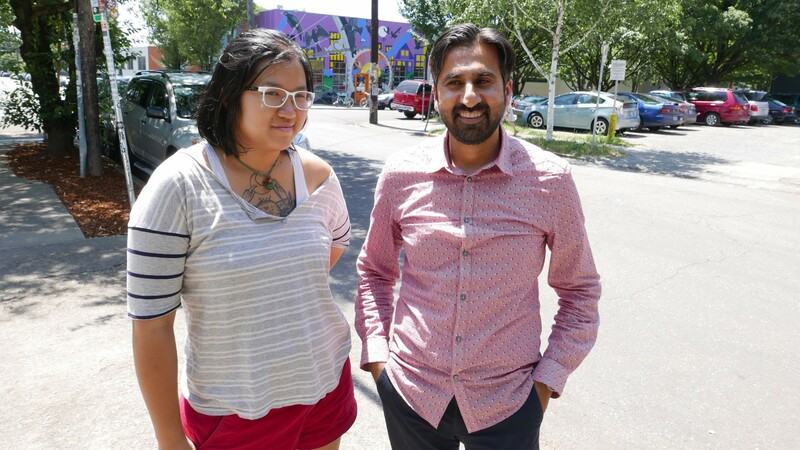 Race, class and gender are all important topics to Racist Sandwich as hosts Soleil Ho and Zahir Janmohamed tackle vastly underrepresented issues in the food world. Every interview is a lesson in how integral food is to our very existence – both in the literal and figurative sense. Make yourself a Racist Sandwich for lunch. You won't regret it.